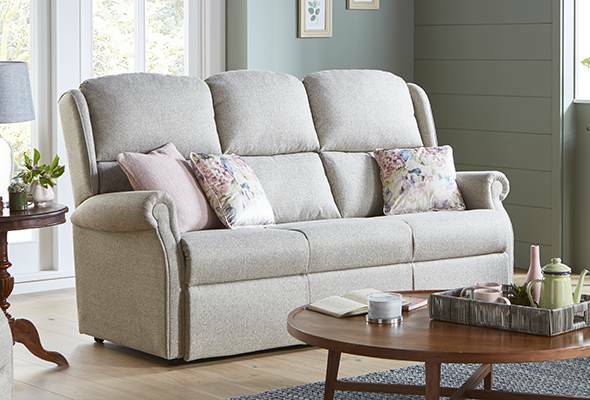 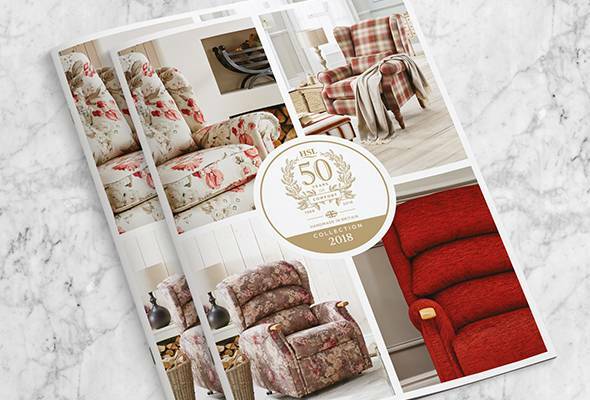 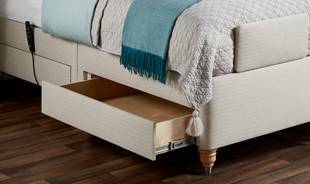 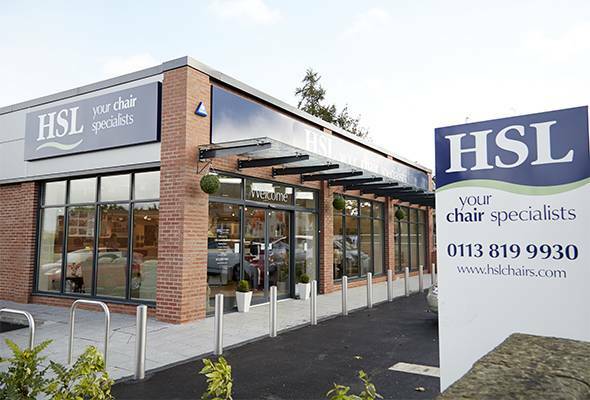 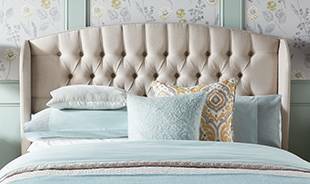 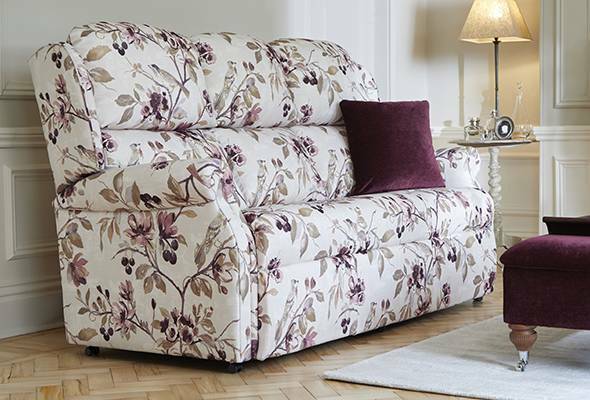 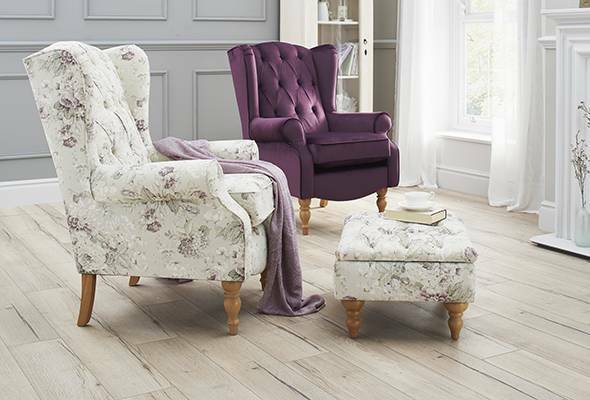 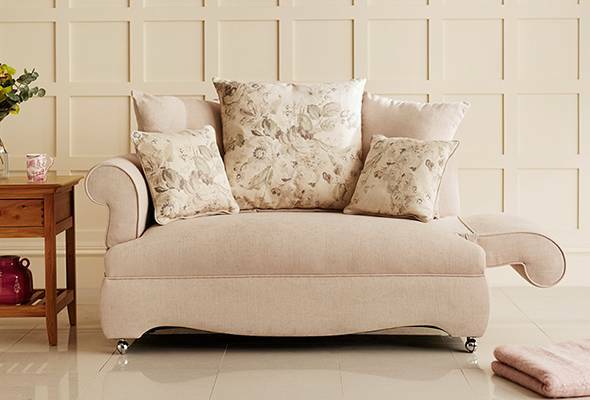 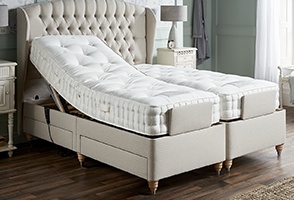 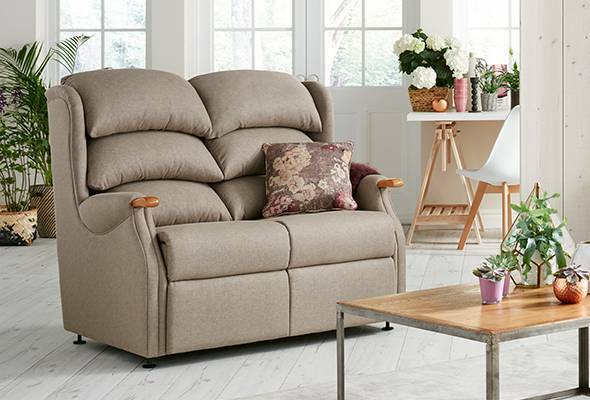 Featuring a stylish two tier back and scroll arm, the Burrows collection offers optimal comfort and supports exclusive to HSL. 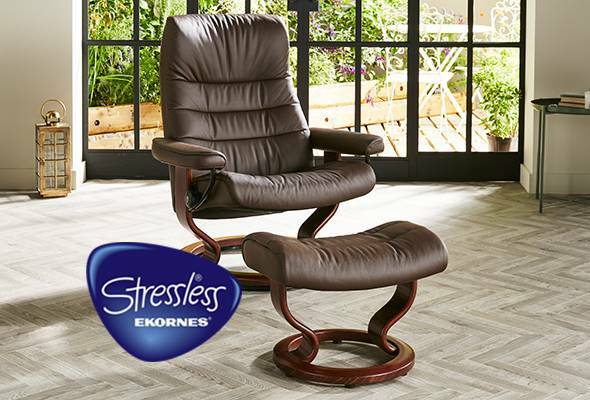 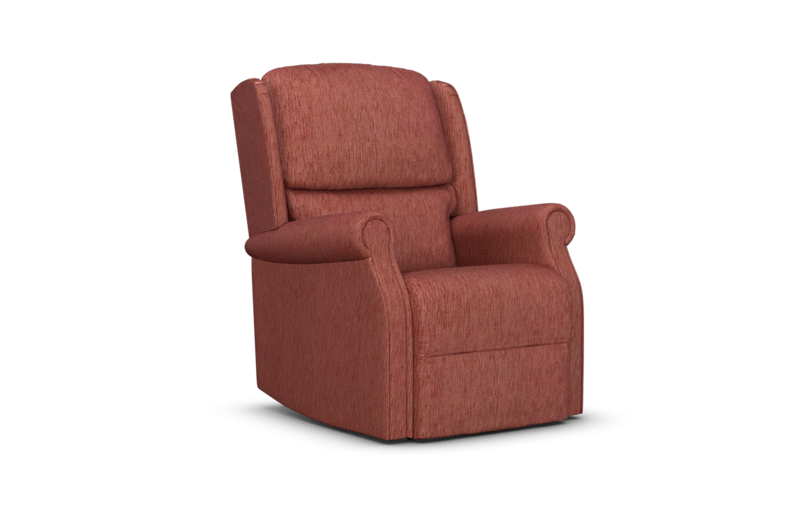 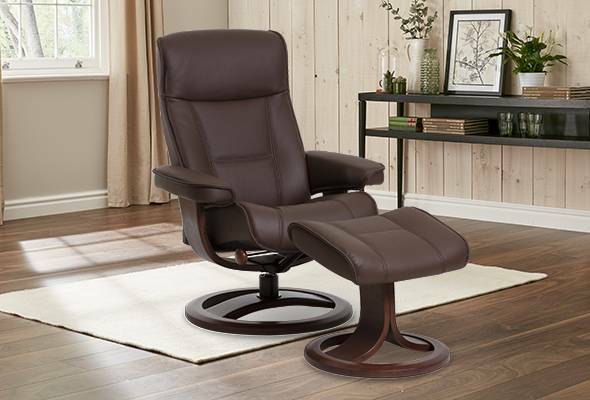 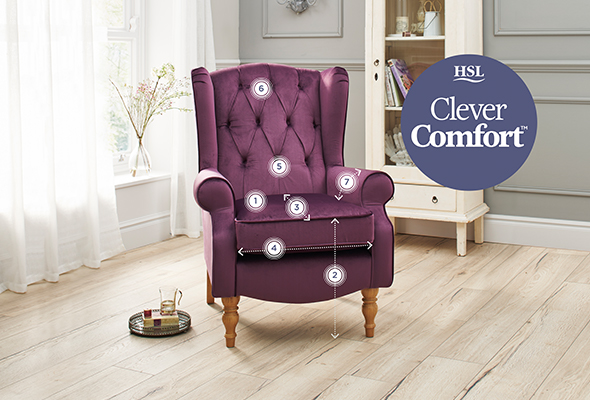 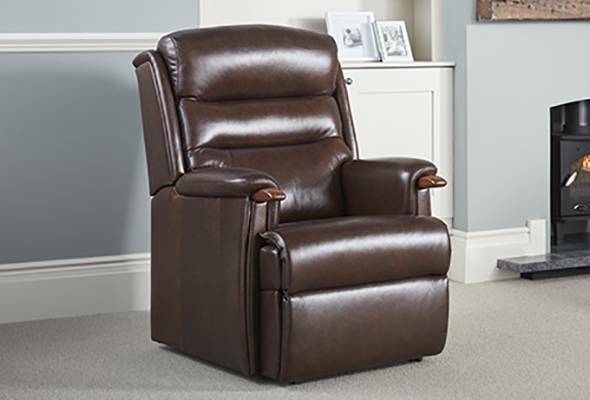 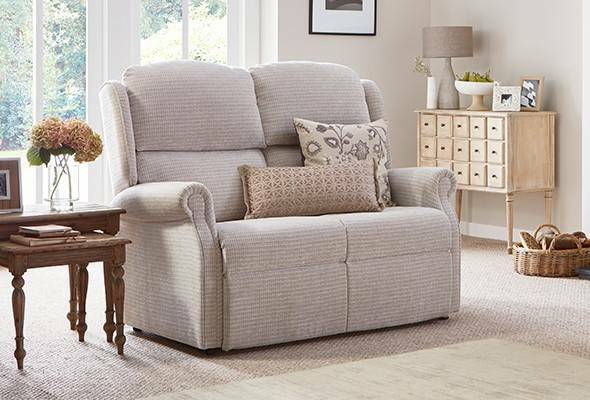 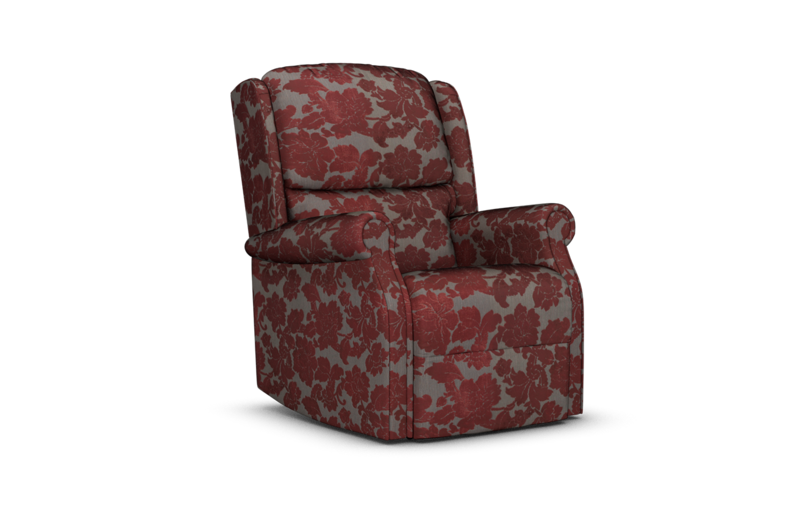 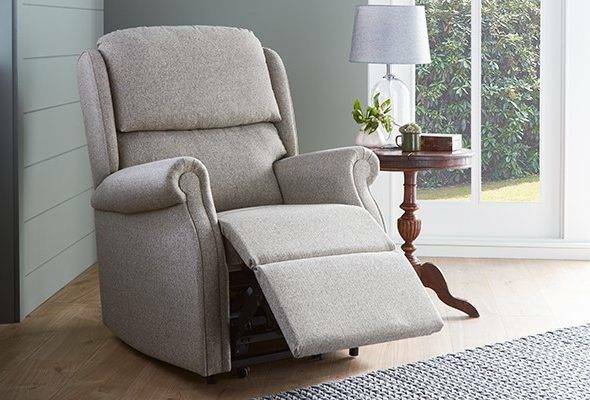 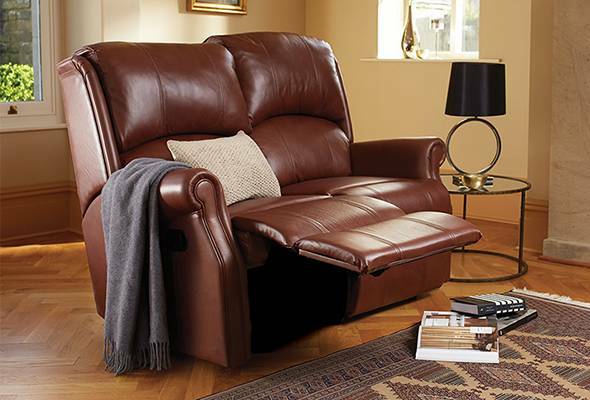 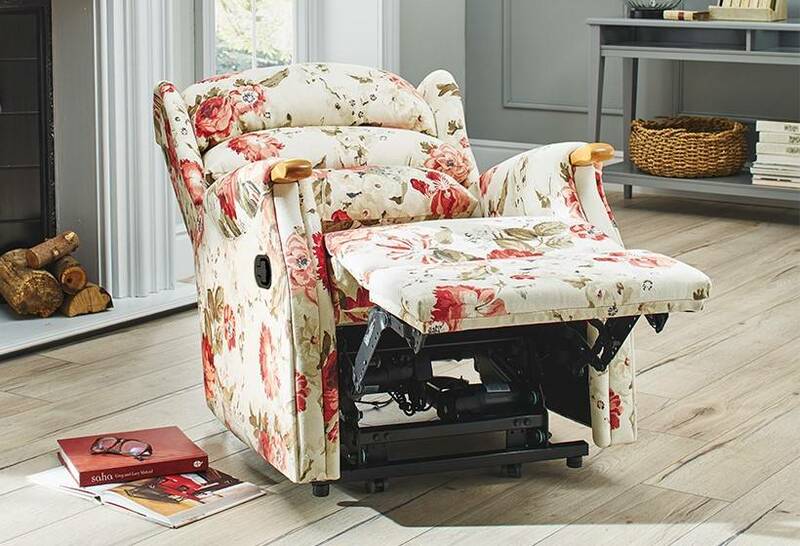 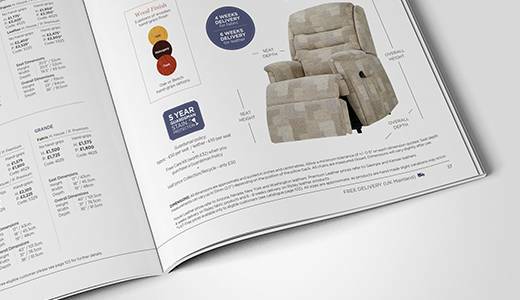 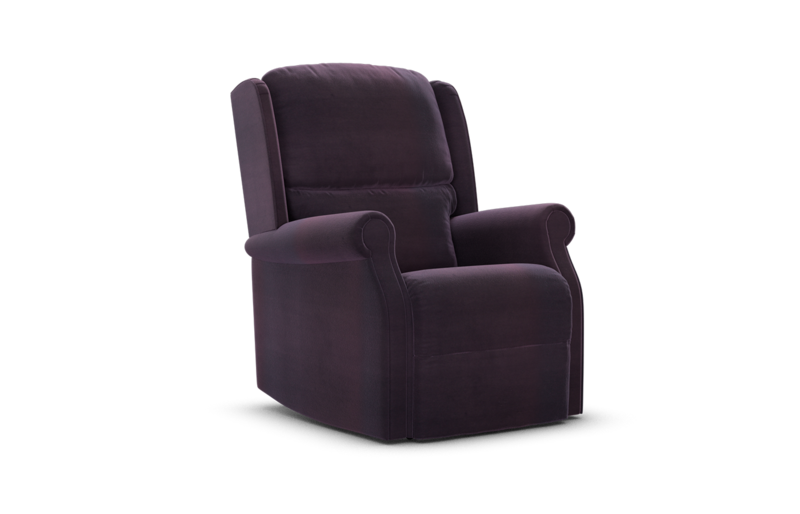 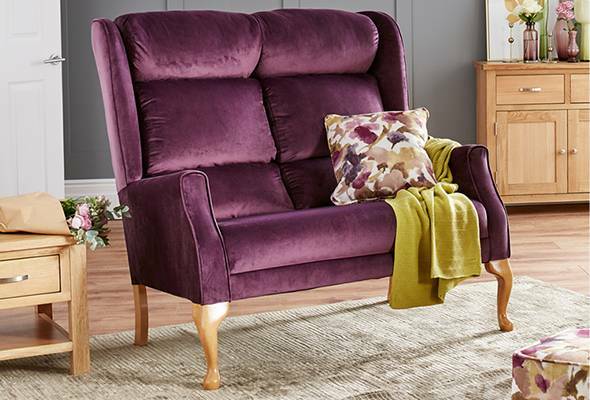 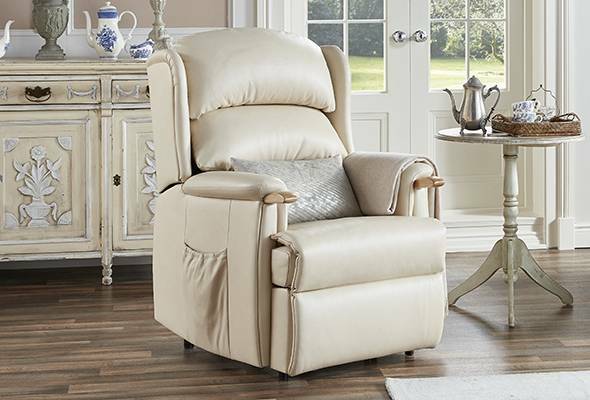 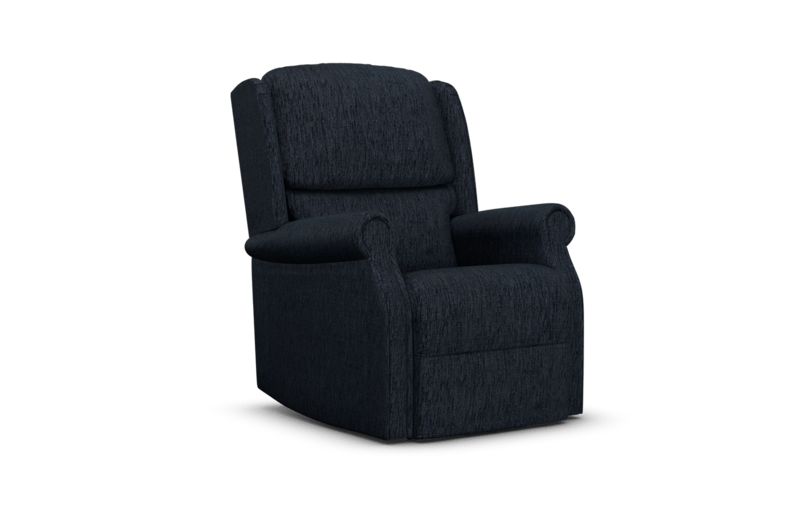 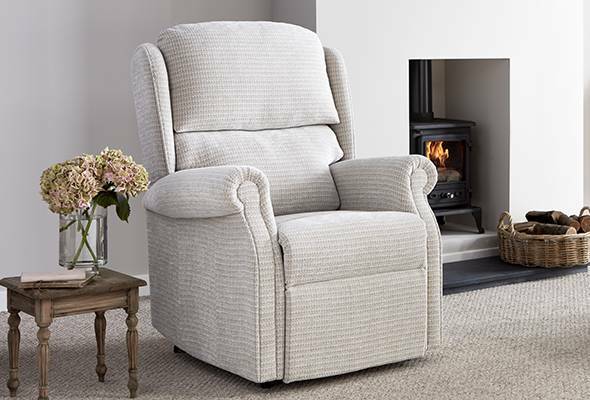 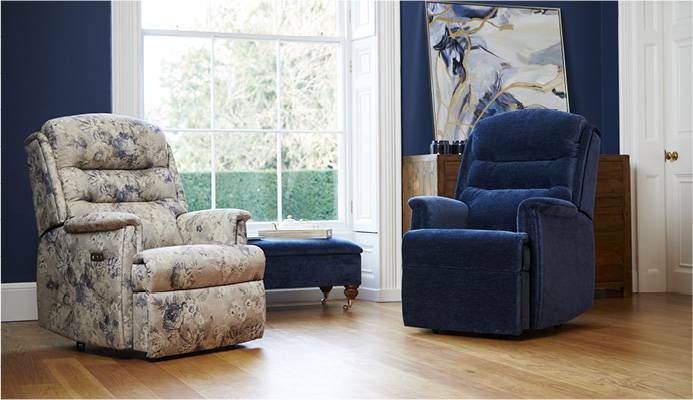 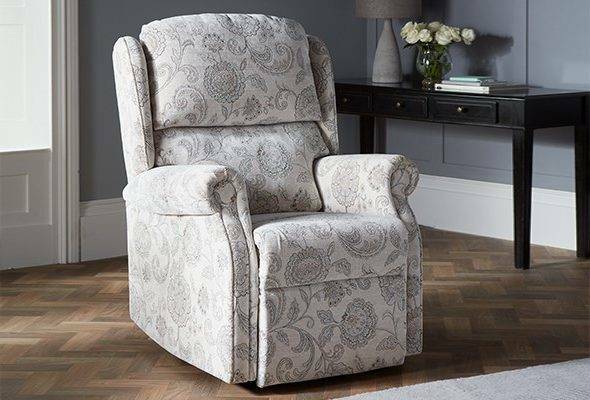 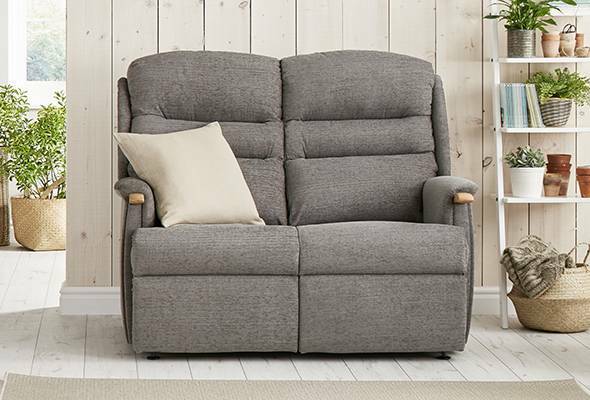 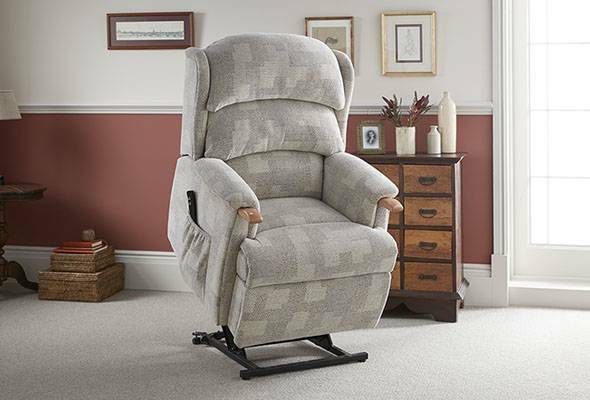 Achieve optimum comfort and support with the seamless motion of our Riser Recliner model. 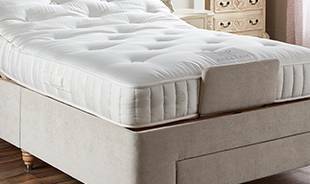 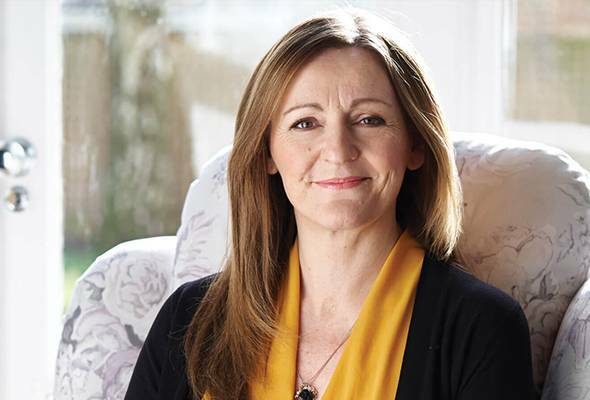 Soft fibre two-tier back providing support to the head, neck and back. 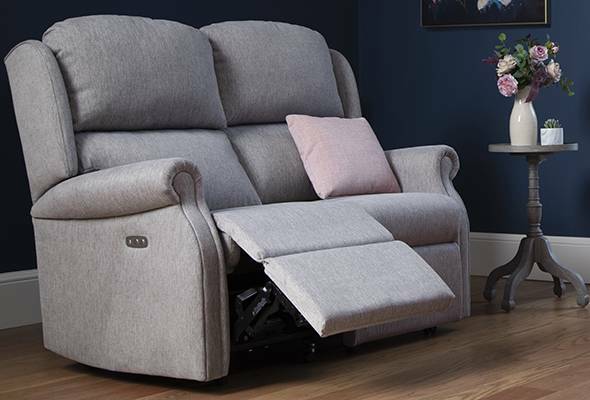 Two tier back cushions can be repositioned which is beneficial for anyone who suffers from back problems. Wider design than other ranges to give extra comfort room. 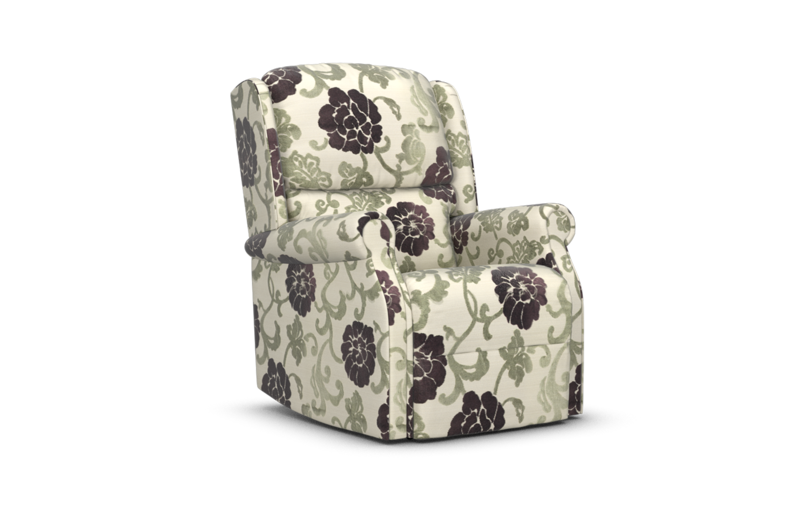 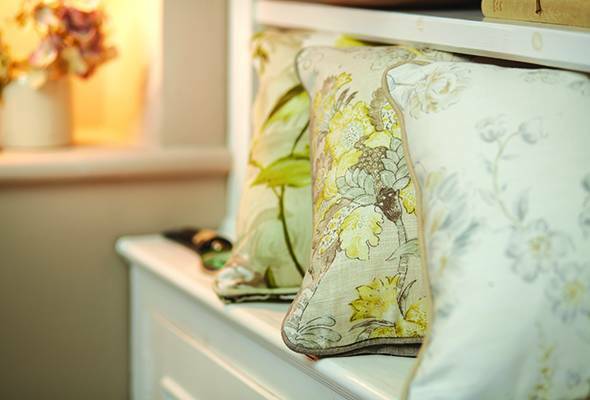 Upholstered scroll arms which are slightly ‘lipped’ to provide extra grip for raising and lowering. Seat Height 17" 18.5" 19.5" 21"
Seat Width 19" 19" 19" 21"
Seat Depth 17" 18.5" 19.5" 20"
Overall Height 41.5" 43" 44.5" 47.5"
Overall Width 33" 33" 33" 35"
Overall Depth 35" 35" 36" 36"